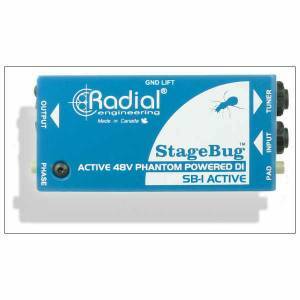 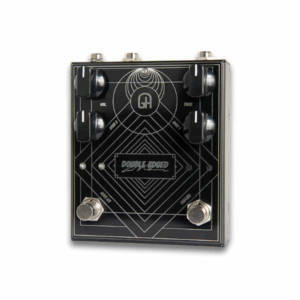 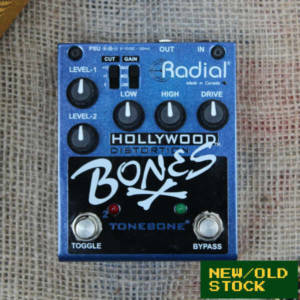 The Radial Tonebone range of pedals are designed for professional use where quality, durability and performance is critical. 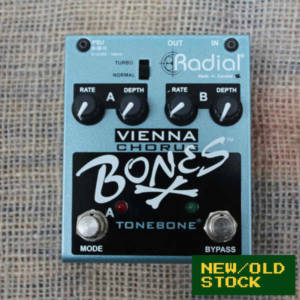 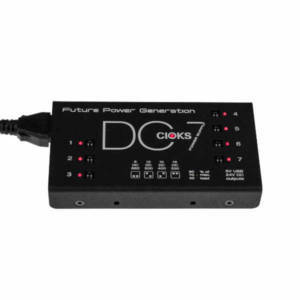 Utmost care and attention is paid to each Tonebone to ensure it will be quiet, have plenty of dynamic range and deliver exciting results for years to come. 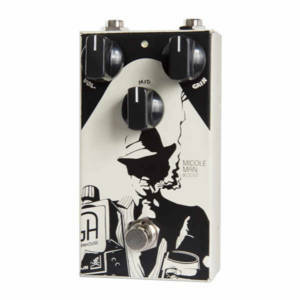 Tonebone pedals are made in Canada with pride.